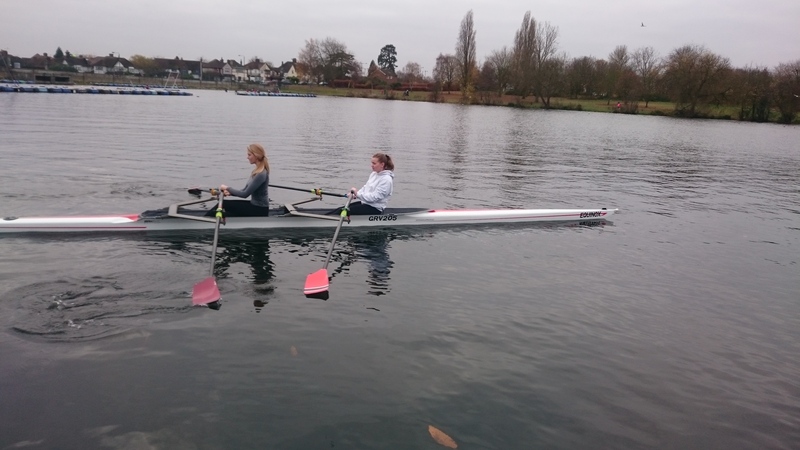 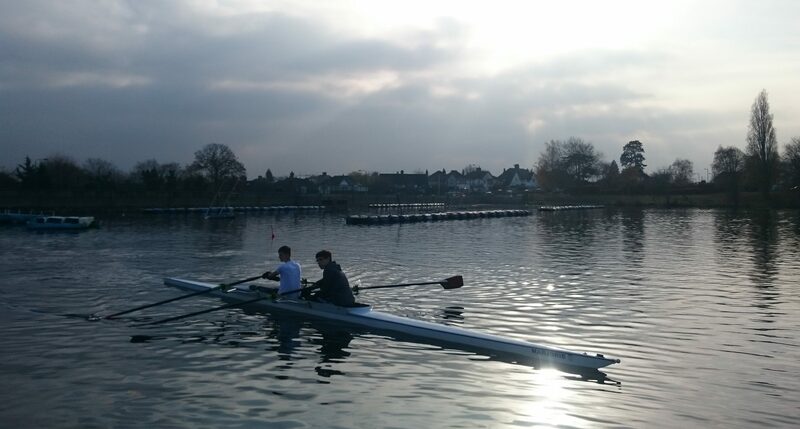 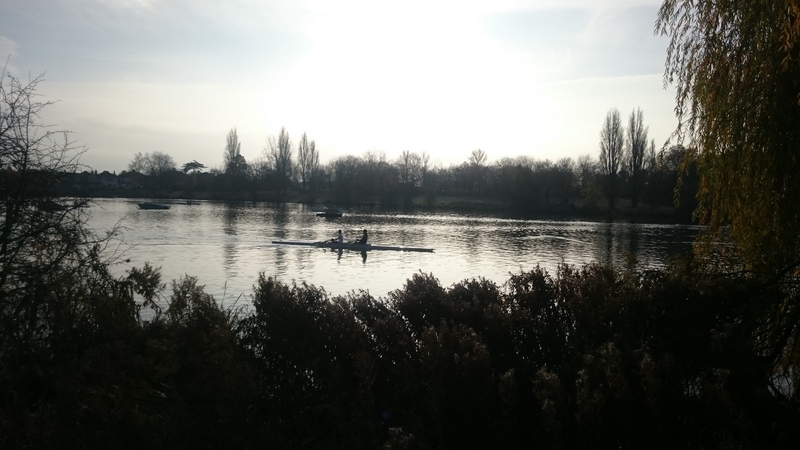 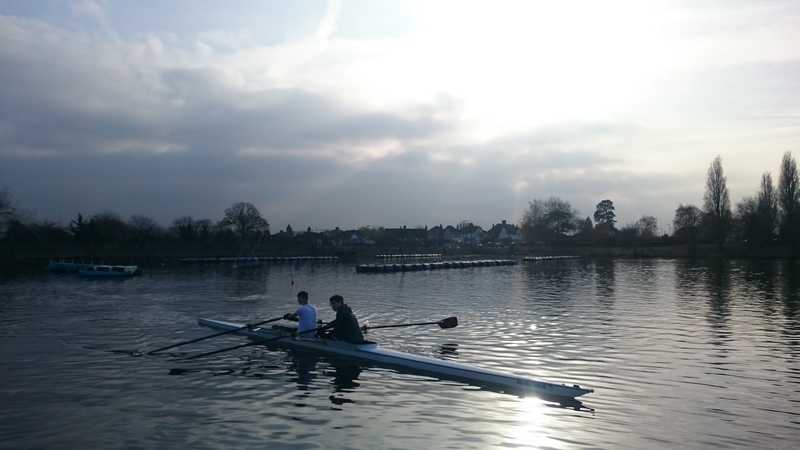 On the 26th and 27th November our members braved the cold weather to come to Danson Park, and join Erith Rowing Club on their lake. 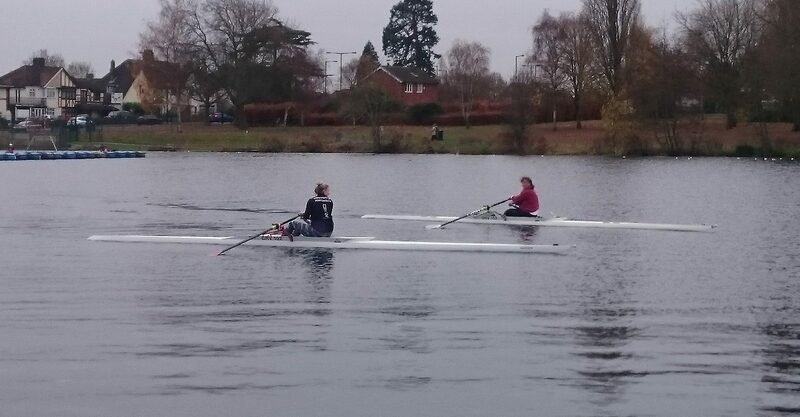 This gave members an opportunity to try singles and doubles for the first time in shallow, flat water, under the close eye of our coaches. 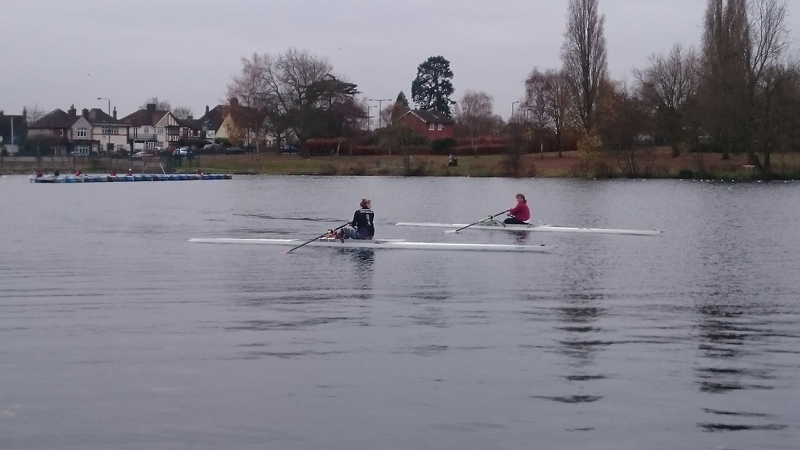 While a few may have had their first capsize, it was a successful day for all, with some excellent progression in small boats by both adult and junior members. 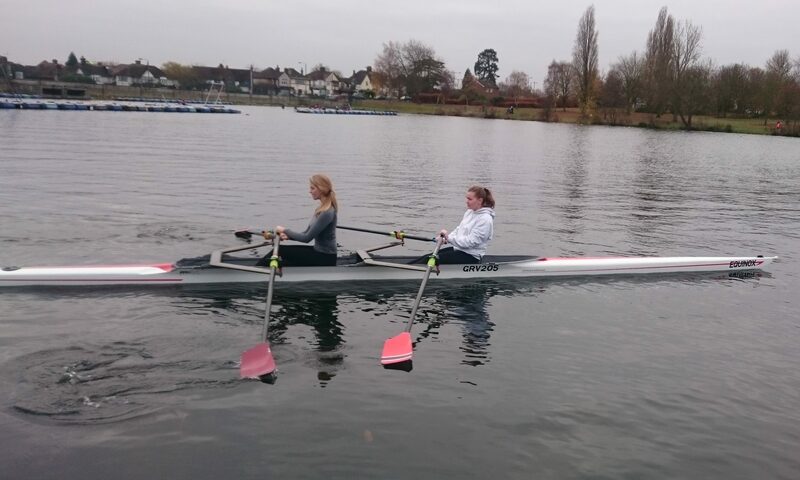 Thank you to Erith for letting us loose on their lake for the weekend!